Have you ever wondered whether there was a common set of characteristics that apps which capture and maintain the top ranks in the app store share? To answer this question, we decided to take a look top 5 apps with most downloads in several of the most popular categories such as business, education, lifestyle, social networking etc. Having studied these top performing apps, we coming up with a list of characteristics shared by this set of successful apps. Read on to discover the results for yourself! While simply making your app free won’t guarantee that your app will be a success, it can certainly increase the number of possible people who will give your app a try, thus increasing the chances for your app to become successful. Everyone likes to download apps for free; it gives them a chance to test out what you have to offer without asking them to give up something of value to do so. That’s not to say that you can’t make money off of your app, or are forced to use ads. If people enjoy your app enough or find it helpful for accomplishing some need, many of your users will be happy to pay for in-app purchases to unlock content, premium features or even purchase an ad-free version. The key to success is to build an app that gives enough value to users for free to keep them around, but not enough that they are completely satisfied without unlocking something more. 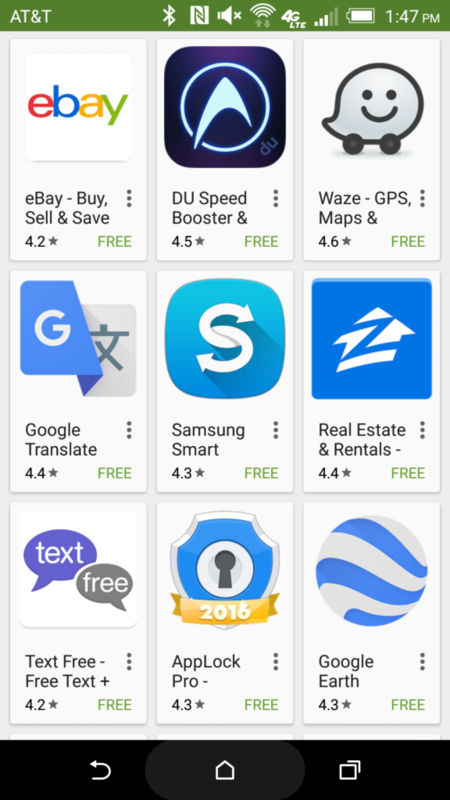 Nearly all apps allow users to download for free at first, like the below screenshot. 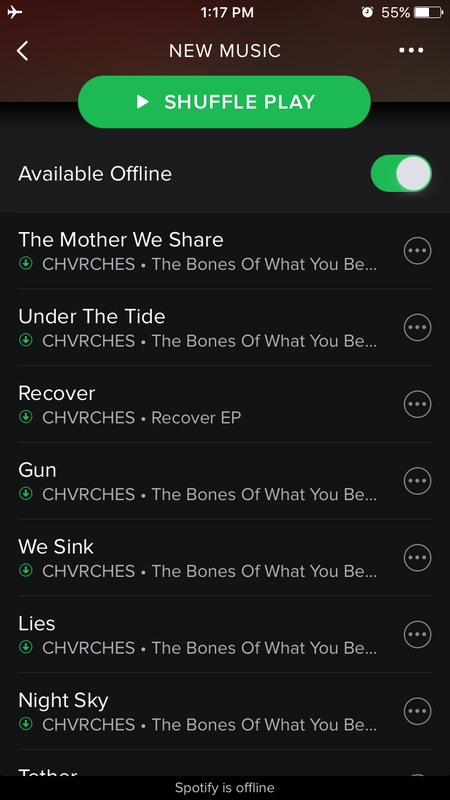 It’s all about user-experience nowadays. If people must spend a lot of time learning how to use your app before they draw value from it, you will lose a lot of users. Even if you provide users with immense value immediately after the initial learning workflow, if you lose most of your users partway through that workflow lost most of the return of that value and render it ineffective. In addition to making it easy to figure your app out, providing users with a custom, clean and polished visual design will leave a great impression in people’s mind, making them enjoy coming back to navigate through it over and over again rather than viewing that as a chore. In the days of people closing websites that fail to load in under one second, the same lack of patience can occur in apps –make sure your app runs as much as it can in background threads and boots up as fast as possible. Additionally, while the fact that apps which crash often lead to poor success is an obvious statement, we nonetheless seen far too many clients and developers who are eager to compromise testing and quality for speed or budget; don’t do that if you have any hope to succeed. 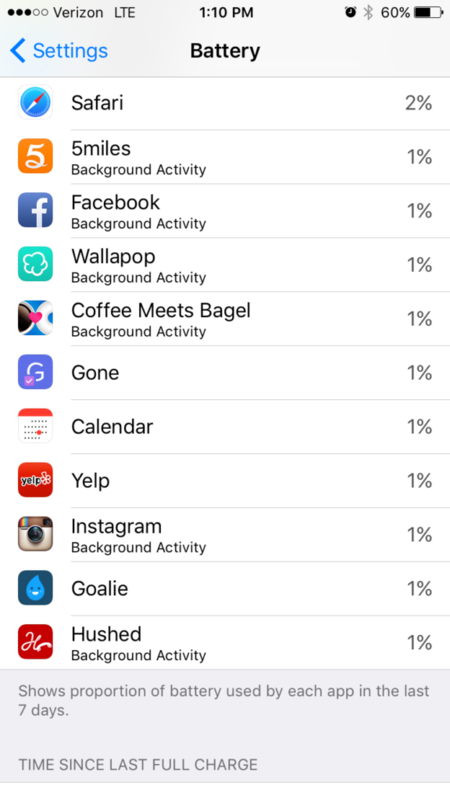 Less often considered is whether your app drains a user’s battery, which can also be a pain point for people using your app. 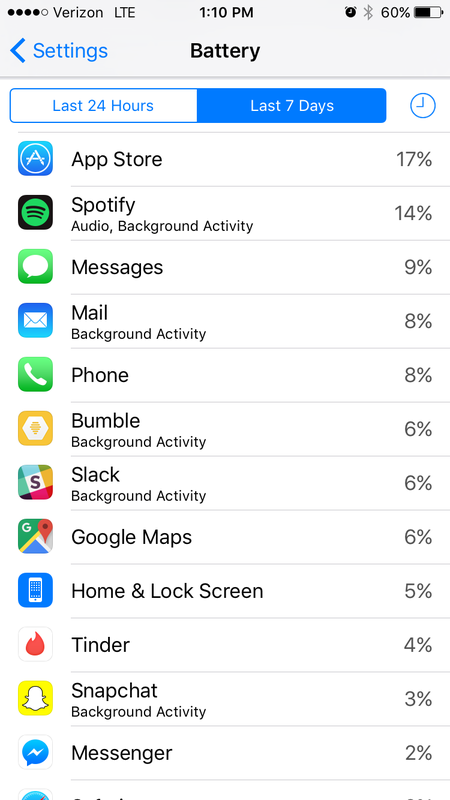 For spotify and snapchat, it makes sense that they use a higher percentage of battery since the in-app activities require speakers or camera to be functioning. However, for apps like Tinder and Bumble, it's relatively consuming higher percentage of battery than others. Apps such as Facebook and 5Miles, even with backgroud activity going on, they didn't take up much resources of the phone, and that is pretty impressive. In order to succeed, you will need to commit to releasing continuous app updates in order to fix the bugs that users will inevitably find, and keep interested and coming back for more. A lack of updates can also be a negative factor for credibility and affect your download rates – if you put yourself in your potential users’ shoes for a moment and consider downloading an app that was updated one week ago, vs one that was updated one year ago. If everything about the two apps was the same including their feature set and rating, which would you prefer to trust? Making it easy for users to sign up by not having to create a brand new account follows the common thread of users these days: alleviating impatience. People don’t like to be inconvenienced for more than a few seconds when signing up for a new service . 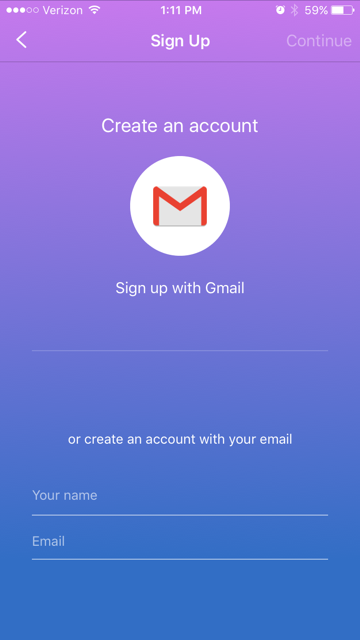 Follow the trend and let users login with social media accounts or gmail to raise your install-to-signup conversion rate. In-app communication systems are one of the most common features in top ranking apps. 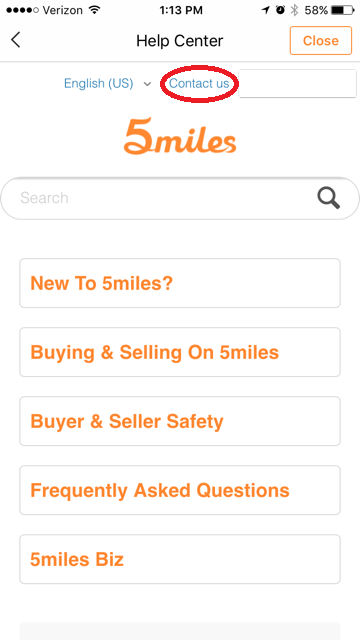 By allowing people to connect with each other or get help without having to make a phone call, text or send an email, you prevent redundant steps and decrease the chances that your users will forgo whatever they might need to communicate for or about, which can be highly detrimental; for example if a user had a bad experience or bug with a premium SaaS feature, having an in-app CSR chat like Zendesk can be the difference between keeping a paying user and losing one. If your app is more of a community service or product-based, give people a chance to comment and interact with one another to share their thoughts and contribute to a community feel, which can significantly boost use engagement and retention. Setting up a feedback flow where people can ask for help or send feedback provides a way for them to vent their feelings about your app and help prevent negative reviews, which are one of the biggest obstacles to attaining success in the app store (unless you are Instagram, that is). Even though Internet is readily accessible nearly everywhere, it is still important that your app can function well while going offline. Unless your app is a communication app and inherently only functions with an active Internet connection, being able to use your app while offline can be a key factor in going the last mile of excellence for users and thus a factor in success. Thanks for reading! Keep in mind that, while these are a handful of shared characteristics of successful apps and there are many other ways you can build a successful app; but the main point is that success is often found by removing any obstacles to delivering value to your users and focusing first on building an excellent user experience , followed by making money on your users.